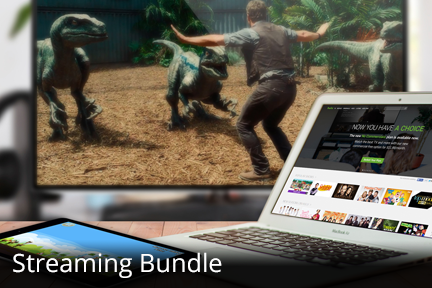 Transport Info — Etex - Internet, Phone, & Digital TV – Bundle and save with Etex! I’ve been working with fiber in communications half my life, and when I came to the Jefferson ISD in 1997, I started working to bring their systems up to the times and, as possible, to move it forward toward the future. When Larry Montgomery at ETEX approached us and asked if we would be interested in their Transport service, I jumped at the chance. 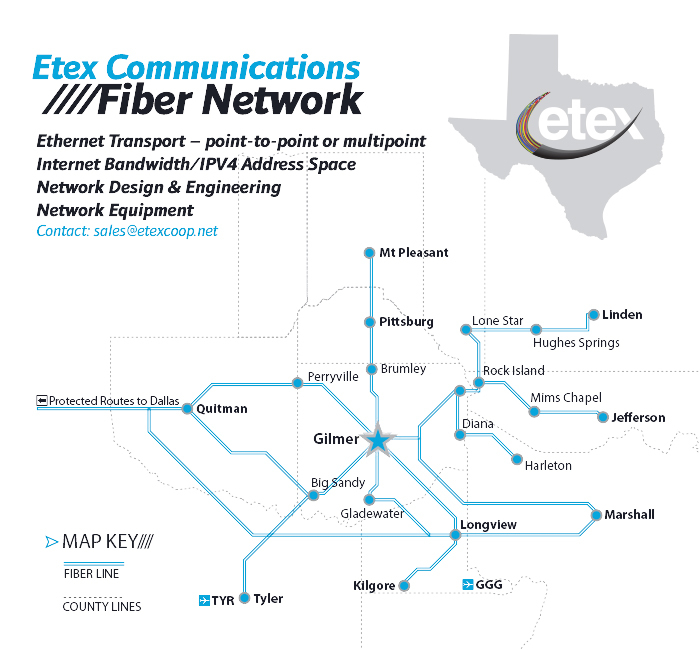 ETEX was bringing in fiber for its own internal data and communications, and during their planning they considered the community and reached out to the ISD, the largest employer in Marion county. They could have just run straight-line for their own purposes, but they looked at the options and saw that, for little extra investment, they could zig and zag and include all the ISD facilities. They said, “Let’s take a chance.” The result is that the Jefferson ISD has speed-of-light communications that is extremely reliable and stable. Previously we had been working wirelessly and any little storm slowed our connectivity to a crawl. Since we went fully fiber late in 2012 we have had no problems. Most companies only consider dollars when they look at the bottom line on projects, but ETEX, as a community-owned cooperative, also includes the infrastructure and best interests of the entire community. ETEX decided to update the county, starting with the ISD, and soon to add municipalities, businesses, and more. I can’t say enough about the vision, the neighborly outlook of ETEX Co-op. I’m proud to be part of preparing our young people for the future, and the forward-looking approach of ETEX fits right in to the efforts of the ISD to do just that.